“Tennessee Whiskey” is the title of a country song written by Dean Dillon and Linda Hargrove. It was originally recorded by American country music artist David Allan Coe for his album of the same name, whose version peaked at number 77 on the Billboard Hot Country Singles chart in 1981. 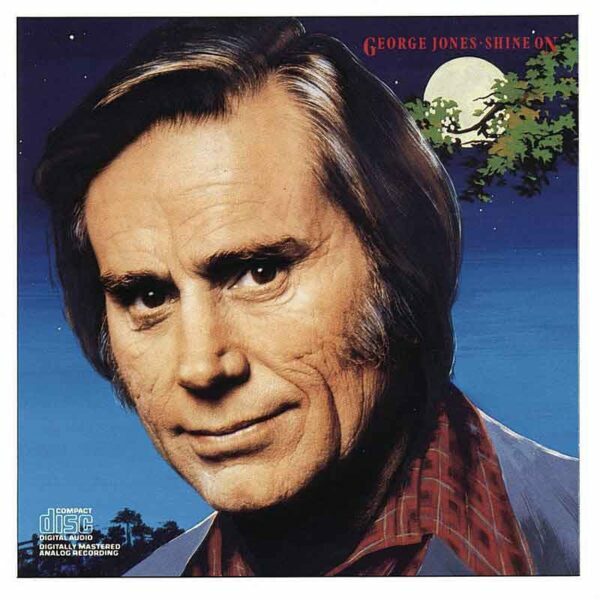 The song was covered by American country music artist George Jones, whose version was released in August 1983 as the third single from his album Shine On. Jones’ version reached number 2 on the Billboard Hot Country Singles chart in November 1983 and #1 on the RPM Country Tracks chart in Canada. Coe joined Jones onstage to sing a chorus on the song at the inaugural Farm Aid in 1985. It remained a mainstay in Jones’ live set, with the singer often substituting the name of whatever city or town he was in for “Tennessee” in the second chorus. On 4 November 2015, Chris Stapleton performed the song, a cover version from his debut album Traveller, at the Country Music Association (CMA) Awards as a duet with Justin Timberlake. The performance was described as “stunning” and “career-making”. Based solely on two days sales after the broadcast, it reached number-one on the Hot Country Songs chart, and number 23 on Billboard Hot 100, selling 131,000 copies. It peaked at number 20 the following week, selling a further 118,000 copies. It has sold 461,000 copies in the US as of January 2016.